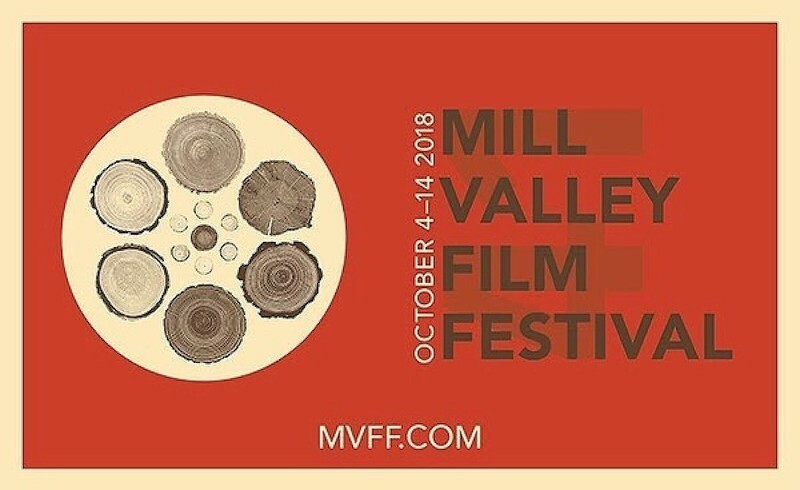 The 41st installment of the Mill Valley Film Festival, presented annually by the California Film Institute, will screen 204 films representing 46 countries from Thursday, October 4th, through Sunday, October 14th, in Marin County. Two of the festival's 24 premieres will kick off opening night, with the U.S. debuts of Matthew Heineman's "A Private War" starring Rosamund Pike and Peter Farrelly's "Green Book" starring Mahershala Ali. At 11am on Friday, October 5th, RogerEbert.com publisher Chaz Ebert will host a special screening of Antonio Méndez Esparza's Spirit Award-winning drama, "Life & Nothing More," a harrowing and richly human portrait of a struggling single mother and her teenage son. Nearly half of all films at this year's edition (45 percent, to be exact) were directed by women, including Marielle Heller's "Can You Ever Forgive Me? ", Karyn Kusama's "Destroyer" and Sara Colangelo's "The Kindergarten Teacher." The festival's gender equity initiative, Mind The Gap, is committed to reserving 50 percent of films screened at the festival for female directors by 2020. On Saturday, October 6th, Mrs. Ebert will be presenting USC Annenberg associate professor Dr. Stacy L. Smith the Mind the Gap Award for Visionary Leadership. She is the Founder and Director of the USC Annenberg Inclusion Initiative, the leading think tank globally studying issues of inequality in entertainment. Some of her most recent work will also be screened as part of the Mind the Gap Summit scheduled throughout the day. Prior to the award presentation, Ebert will moderate a panel on Consciously Independent Producing featuring Oscar-winner Anna Paquin and producer Cerise Hallam Larkin (here at Mill Valley with their film "The Parting Glass"), as well as Michelle Cameron, producer of this year's Sundance prize-winner, "Nancy." Ebert will also participate in the festival's annual State of the Industry panel scheduled for the following day—Sunday, October 7th—along with Jonathan King of Participant Media and Ed Arentz of Greenwich Entertainment. Other highlights at this year's festival include a centerpiece presentation of Alfonso Cuarón's widely celebrated "Roma," a spotlight screening of George Tillman Jr.'s "The Hate U Give" featuring rising star Amandla Stenberg, a tribute to "Ida" director Paweł Pawlikowski (here with his latest black and white marvel, "Cold War") and a closing night screening of "If Beale Street Could Talk," the latest work from "Moonlight" director Barry Jenkins. For the full lineup of films and events, visit the official site of the Mill Valley Film Festival.